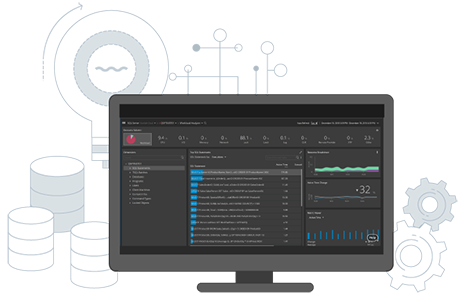 SQL Server performance monitoring and diagnostics. Powered by the cloud. 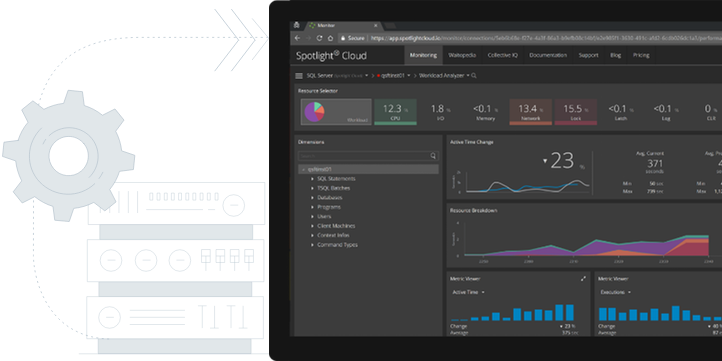 We use cloud compute to store data longer, analyze it faster, and resolve issues quicker. This means you get faster and more reliable databases on premise and in the cloud. With great data growth comes great responsibility. Ensuring peak performance is a top priority. DBAs have their heads in the cloud. 34% of DBAs cite increased flexibility as a motivator for moving from on premise to the cloud. Enterprise monitoring can be expensive, complex, not retain enough history and take too much time to deploy and maintain. 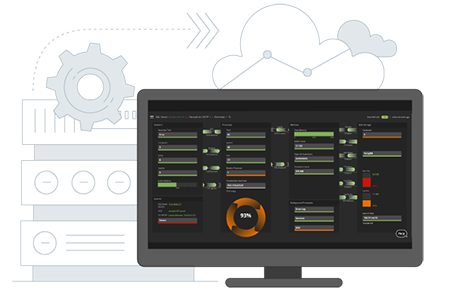 What if you could have a solution capable of monitoring your on premise and cloud workloads and carrying months of performance data? When your servers fail or slow down, every second counts. Most monitoring systems only tell you when a metric has breached a threshold. What if your performance monitoring did more than just tell you there is a problem and it actually started the diagnostics process for you? The same issue occurs over and over again? There's no easier way to lose credibility than to declare an issue resolved, only to see it re-occur again. Most solutions focus on the symptom. Go beyond the symptom to find the cure? 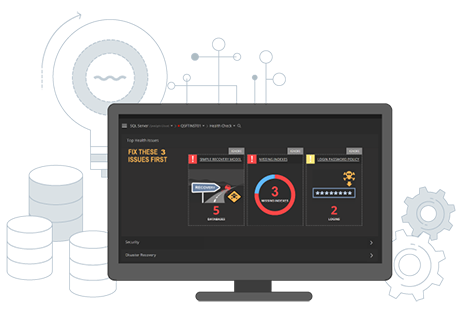 What if you had multiple out-of-the-box diagnostic workflows, to allow you to interpret your environment from multiple perspectives to get right to the root cause? What if you could achieve high-performing, low cost, and more reliable Microsoft database workloads on premise and in the cloud? 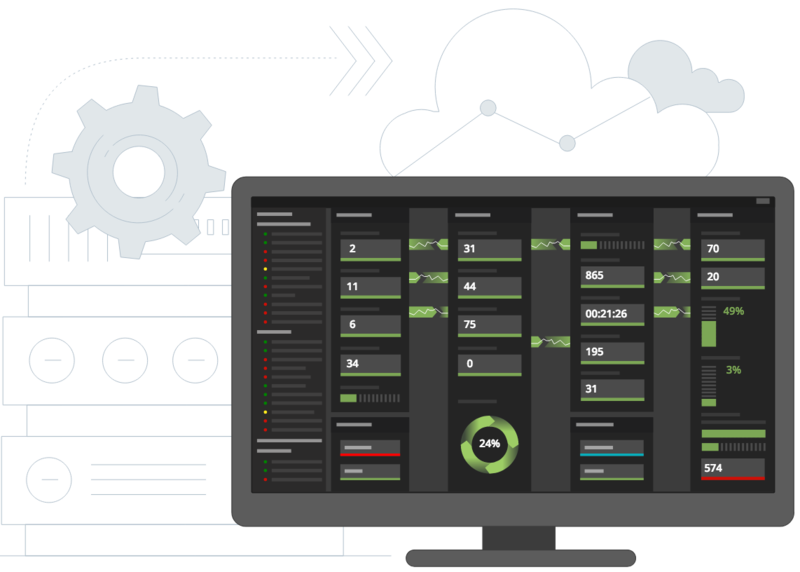 Sold by annual subscription and hosted in the cloud, you can now leverage the most powerful performance analytics solution at a lower cost. What if you could reduce the amount of time you spend writing and tuning SQL statements in SSMS? 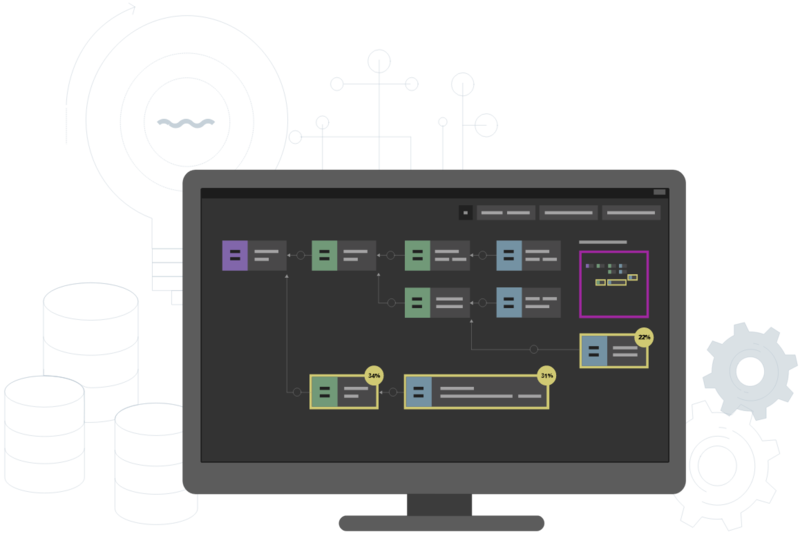 By reducing the complexity of navigating query plans with automated plan analysis and AI driven SQL tuning, you can save significant time and money. 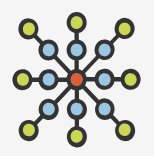 Get monitoring as a service for less than a $1.50 per day. 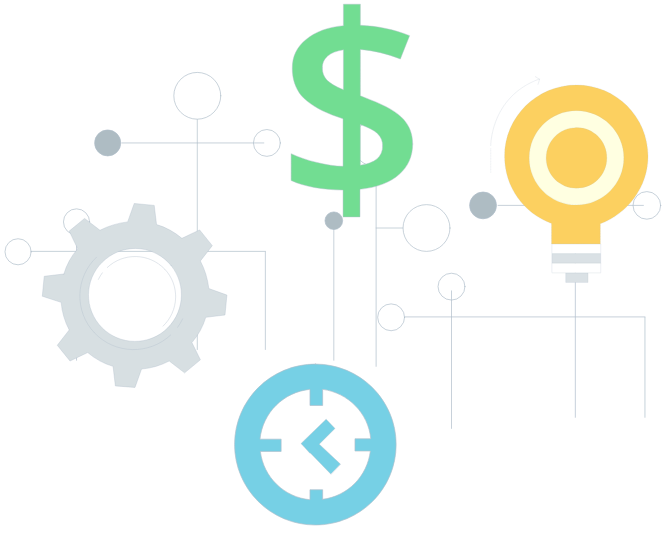 This tool gives you the ability to tune your execution plans and SQL within SSMS for less than 50 cents per day.